To Request Public Access documents, a request form must be filled out. A copy of the request form is at Request Form. Access to public records is governed by Indiana Code 5-14-3. The official policy of the State of Indiana and the Roanoke Public Library and its Board of Trustees is that all persons are entitled to full and complete information regarding the affairs of government and the official acts of those who represent them as public officials and employees, subject to certain limitations. In accordance with this policy, the records of the Roanoke Public Library are open to the public for inspection, copying, making notes and reviewing with exception of the classes of materials specified by law as confidential as set out herein. For a listing of the types of materials available to be inspected, see I.C. 5-14-3-3. 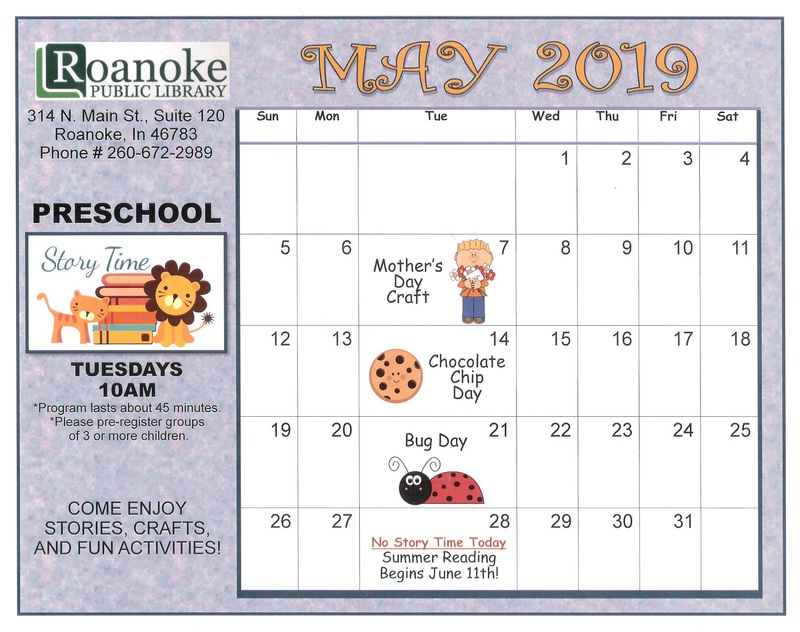 Any person may inspect and copy the public records of the library during the regular business hours of the Roanoke Public Library. Reasons for material not immediately available will be made in accordance with Public Access Laws and will be provided to the person who has made the request for information. Requests for information may be made in writing, by telephone, fax or in person. The name and telephone number of the person requesting information as well as the general nature of the information being sought is required for information to be provided. Any cost incurred in copying materials must be paid by the requester at the time the request is made. Individuals may inspect, make notes and review library documents without charge at the Library during regular hours of operation. 1. Those declared confidential by state statute and federal law. 2. Those declared confidential by rule adopted by Roanoke Public Library Board of Trustees under specific authority to classify public records as confidential granted by statute. 3. Confidential financial information of the library except for information that is filed with or received by the library pursuant to state statute including savings, checking accounts and ledger books. Budget disclosures and financial reports and documents will be provided upon request as required by Indiana State Board of Accounts and the Access to Public Records Act. 4. Application information of potential employees. 5. 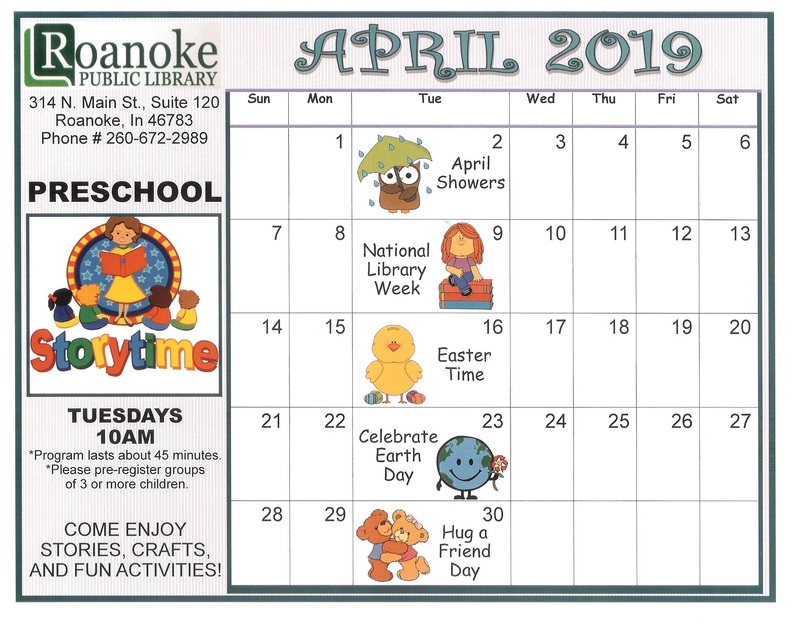 The work product of an attorney appointed by the Library and representing Roanoke Public Library, Board of Trustees, the State, or an individual of the Board or Library. 6. Records that are intra-agency or interagency advisory or deliberative material, including material developed by private contractor under a contract with the Roanoke Library or Board of Trustees, that are expressions of opinions or are of a speculative nature and communicated for the purpose of decision making. 7. Diaries, journals, postal communications, faxes, or other personal notes of Roanoke Public Library Board of Trustees, or individual members. 8. Personnel files of employees of Roanoke Public Library except for dates of first and last employment of present or former employees of the Library. Affected past and present employees may have access to their own personnel file upon request. 10. Information relating to disciplinary actions in which formal action has been taken and that resulted in an employee being disciplined or discharged. 11. Future or technical information that would jeopardize a record keeping or security system of the library. 12. Records specifically prepared for discussion or developed during discussion in an executive session. 13. Computer programs, codes, filing systems and other software that are owned by the Roanoke Public Library or entrusted to it. 14. The identity of a donor of a gift made to The Roanoke Public Library if the donor requires non-disclosure of his identity as a condition of the gift, or after the gift is made, the donor, or a member of the donor’s family requests non-disclosure. 15. Library or archival records which can be used to identify any library patron, or individual borrowing records, other records deposited or acquired by the library upon a condition that the records be disclosed only to qualified researchers. 16. Any confidential information received by the Roanoke Public Library or its Trustees from another public agency. Protection of confidential business information and the circulation records of individual patrons is vital to the interests and success of the Roanoke Public Library. The Library Director and/or library employees may be disciplined up to, or subject to termination of employment and possible legal action for knowingly, intentionally, or recklessly disclosing or failing to protect information classified as confidential by state statute and this policy. Adopted by the Roanoke Public Library Board September 14, 2000. Reviewed May 12, 2003. Reviewed, changes made and adopted 4/10/06. Reviewed and updated May 10, 2007. It's Monday 6:48 PM — Closing in 12 minutes . Come visit us.